I LOVE creating websites, and I’m lucky enough to get to do it for a living! Without a big marketing budget, small businesses can struggle to promote themselves online, but WordPress is free (yes, free!) to use. You’ll need to purchase a domain name and pay for hosting, but it’s still very inexpensive to get a high-quality WordPress site up and running. There are thousands of great, professionally designed WordPress themes available, many of them are completely free, although I do recommend using a paid for ‘Commercial Theme for your site’. The theme you choose will dictate the look and feel of your site, ensuring that it represents your brand in the best possible way! This is the techy term for being able to alter code to create the right site for your needs. Many WordPress themes are designed to be responsive (mobile-friendly), meaning that your customers can easily navigate and enjoy your website on mobile devices. With mobile internet usage continuing to skyrocket, you’ll lose business by not having a mobile-friendly website. WordPress has loads of great functions like blogging, commenting, dropdown menus and email harvesting. And there are so many quality (and free!) plug-ins for WordPress that you’d struggle to come up with any functionality you can’t quickly and easily add to a WordPress site. After creating your content, you can publish it immediately with just the click of one-button. Furthermore, there are even a number of mobile apps that allow you to publish your WordPress content no matter where you are. Choosing a WordPress website will put you in good company: with an estimated 24 million active WordPress websites including brands such as Beyonce, Sony Music and Xerox, there’s no denying that WordPress has become one of the most, if not the most popular content management system. WordPress is beautifully simple to use! It’s incredibly user-friendly, intuitive and easy to learn. WordPress offers support that is second to none. This is partly thanks to the extensive WordPress community where you can troubleshoot any question or concern through the WordPress Forums. WordPress provides great search engine optimization (SEO) right out of the box, and the most popular search engines actually prefer sites that are powered by WordPress because its framework is easy to crawl. So, these are just some of the reasons I love WordPress, and I’m sure my list will grow as the platform continues to evolve. 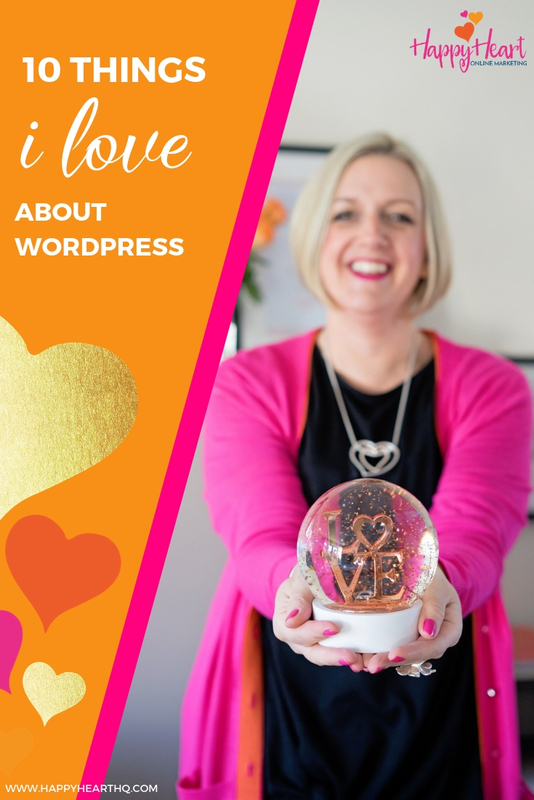 If you’ve yet to try WordPress, I seriously recommend you give it a go, I guarantee you’ll find there’s a lot to love! 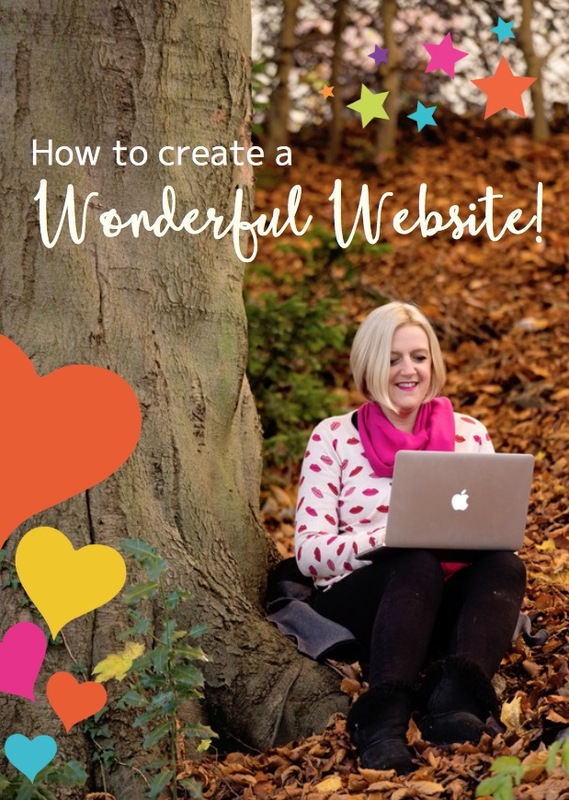 You can download my FREE Wonderful Website Guide and get started today!